Hawaii Fishing Holidays | travel&co. The pacific paradise of Hawaii is made up of hundreds of islands and provides a breathtaking and serene setting to fish for tuna, marlin, short-billed spearfish and more. The destination is renowned for big game fishing, with epic coastline and an experience not to be missed!. 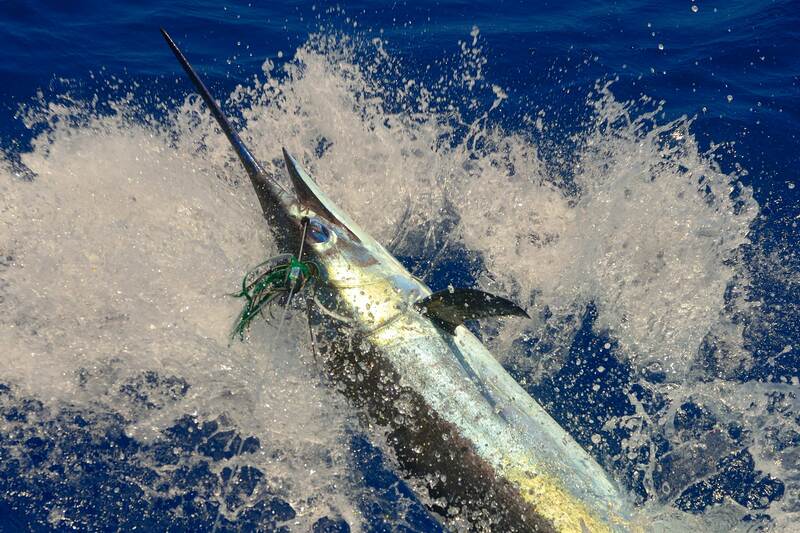 The Mecca of deep sea fishing, Kona in Hawaii is a top destination with some of the best fishing for all anglers.